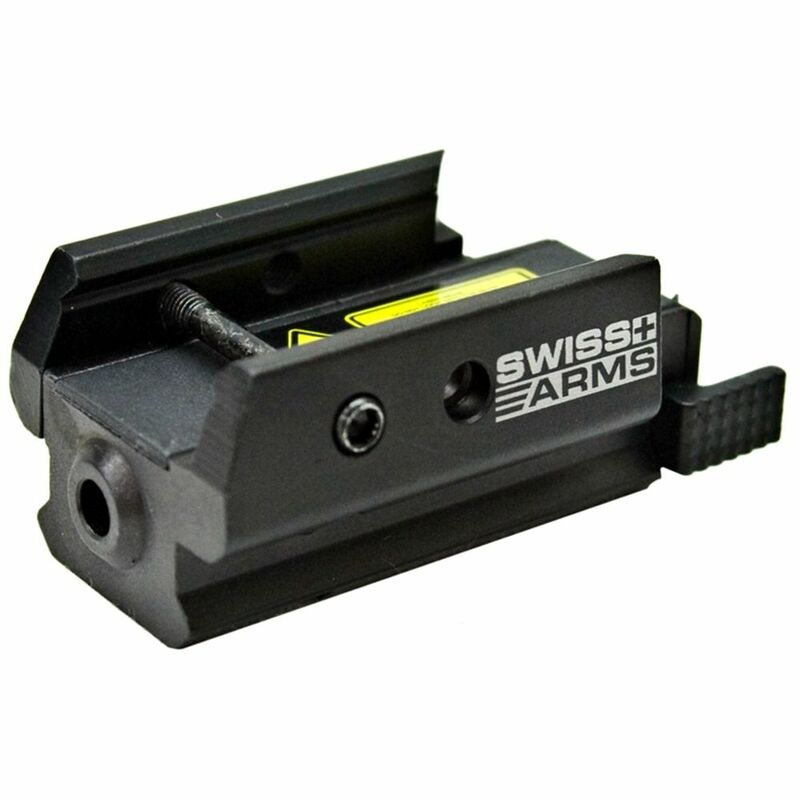 Pin down a target from far away with the Swiss Arms Tactical Laser Sight. This tactical accessory has an incredibly compact and lightweight design, ensuring that it will not weigh your weapon down in the field. The wind and elevation levels are fully adjustable to best suit your shooting needs.